@mheredge A lot of people in my country download films via pirate sites. Reason for that is because don`t exist yet punishment for that. I saw episode 3 of Line of Duty and the plot thickens. I've worked out that the undercover cop's accent is probably Birmingham, but a bad one @Practical_Severard. Or it might be also because the actor isn't a Brummy himself (he's from Leicester, so not too far away). I found a Brummie dictionary (sort of) some time ago. But I've never seriosusly wanted to pick up anything from there. @mheredge The brummie accent is probably the hardest for me to understand. @Voc, try Manc then. I thibk that's harder. Twinkle in "The Dinnerladies" on Youtube speaks it. 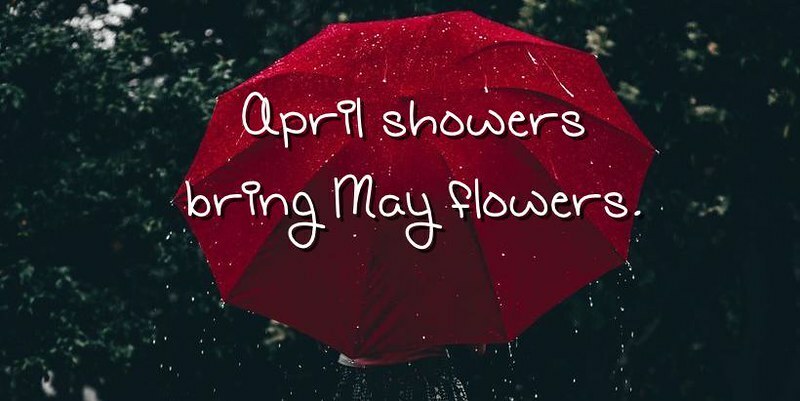 @Practical_Severard it's much more easier with the Mancunian accent because it's my favourite accent. It's music to my ears. @Vok it sounds nasal and like they are complaining all the time. It is not one of Britain's nicer sounding accents. The Newcastle accent is hard to understand but it is very musical and kinder on the ear. @mheredge the fact that I like moaning too explains why I like their accent. I think everyone thinks they are the biggest moaners @Vok. The French love to say it is a national passtime and are always surprised when I tell them that Brits love to complain too. AC, DI, OCG...I clean forgot how challenging 'Line Of Duty' is. Not the best series to improve your English but riveting. Watched the first episode of the new season. Hahaha @Vok, not just for you but for all of us. I hate all those jargon abbreviations. Watched the second episode yesterday. At some point I gave up and turned the subtitles on. It should be enshrined in law that all villains have to speak with RP @mheredge . A lot of police jargon you should be able to guess or isn't so important @Vok. 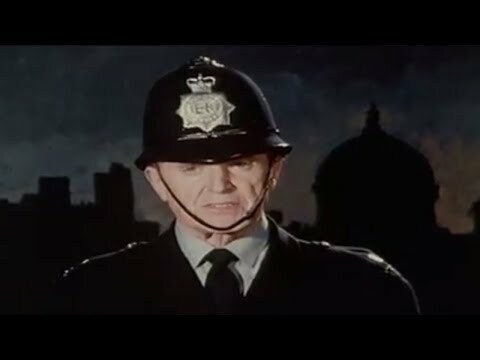 It was a lot simpler in Dixon of Dock Green's day. Sadly I think the BBC managed to lose most of this series as in the old days, they used to tape over the same cans of film or even just didn't keep them for prosperity. 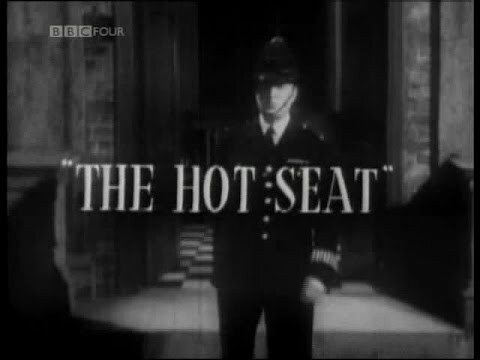 1960 (before I was even born but I remember this theme tune when I watched as a kid). 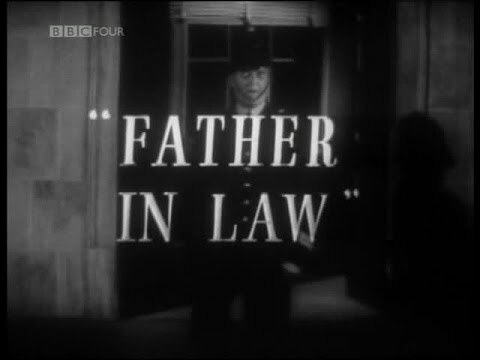 The series ran from 1955 to 1976. I'm going to watch the latest episode of Line of Duty. It is probably my favourite series right now.